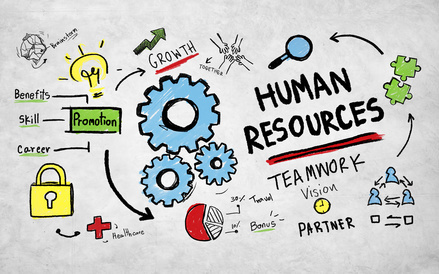 Human Resource Coordinator will partner up with the Human Resource Manager to deliver key programs to move organizational development and employee engagement forward. 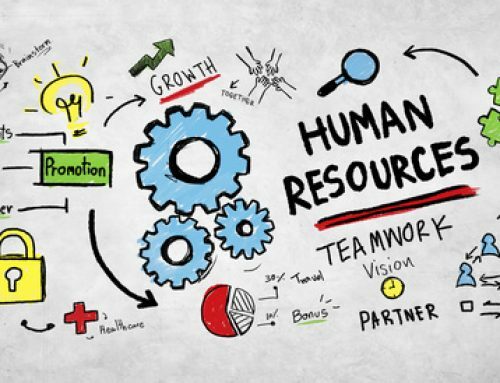 Human Resource Coordinator will partner up with the Human Resource Manager to deliver key programs to move organizational development and employee engagement forward. The work is focused on improving Human Resource policies, aligning processes and people. Daily support for the Human Resources function by doing special projects , assisting with general administration regarding on-boarding of new staff, training and development activities, legal compliance, and other human resource day to day issues. In house expert on Líĺwat HR policy. Ensure the relevant HR database is up to date, accurate and complies with legislation. Conducting audits of payroll, benefits, and other HR programs, and recommending corrective actions. Carry out all administrative functions to support the HR services, contracts, change letters, administrative documentation. Develop a suite of reports that provides baseline data for quarterly reporting purpose. Coordinate the on boarding of new staff and exiting of terminated staff. Coordinating probationary and annual performance appraisal processes. Assisting with the creation of training material, HR manual, and employee information and education. Participating in annual budget /goals process and ensuring adherence to the budget and goals plan throughout the year. Maintain confidentially on all matters related to HR and it is affairs of the NATION. Proven skills with Microsoft office and a high level of proficiency in computer programs and applicable software. Build and maintain workplace partnerships based on trust, tact, and diplomacy. Work within a process of continuous improvement. A strong knowledge and understanding of; organizational structures, operational process, HR systems and tracking tools. Submit a criminal records check.